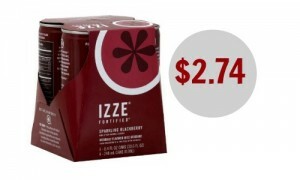 This Armour coupon has reset meaning you can print it off for a great deal at Kroger. 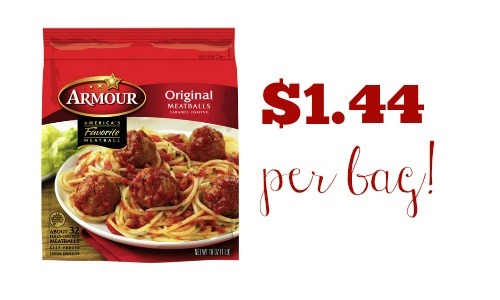 You’ll get Armour meatballs for $1.44. Be sure to print this coupon off to be ready when Kroger’s sale starts. 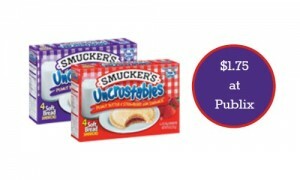 This deal at Kroger runs from 1/7-1/13.